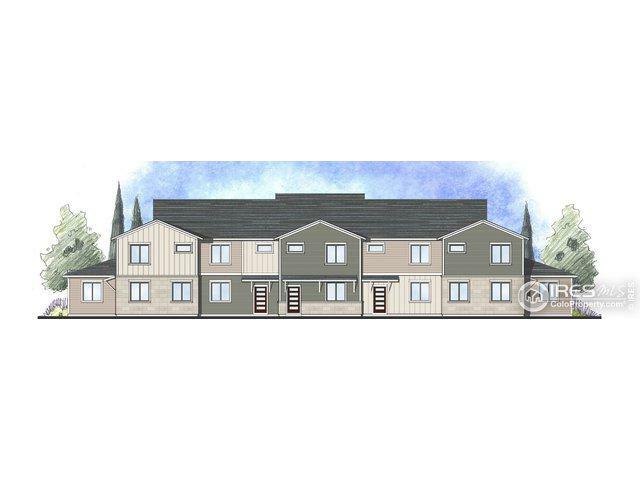 New in SW Longmont-The Larkspur Townhome. 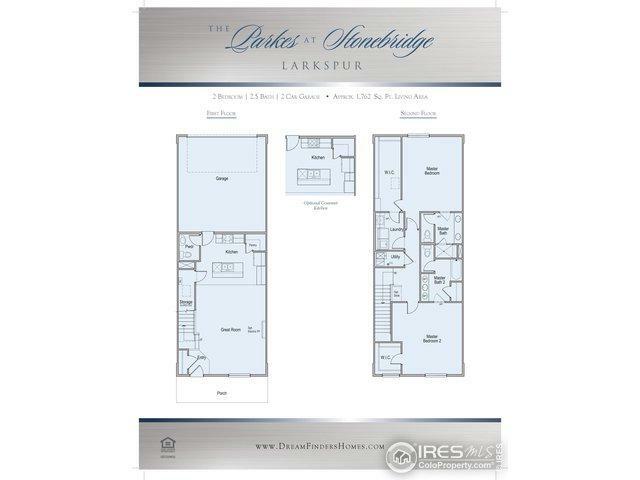 2 Spacious Master Suites, Island Kitchen w/Quartz Tops, Whirlpool Black SS Appliances incl. 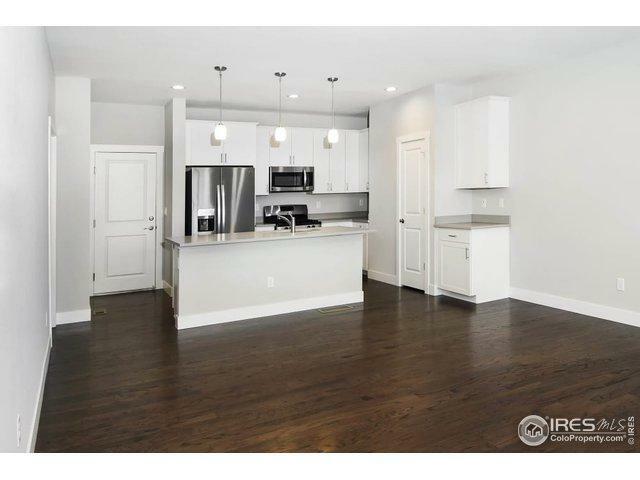 Gas Range, Formal Dining Area, 6" Plank Laminate Flooring throughout 1st Floor! Fenced Yard w/Porch, 2 Car Garage, Energy Efficient TRANE Furnace & 13 SEER A/C, Tankless Water Heater, Window Coverings, more! 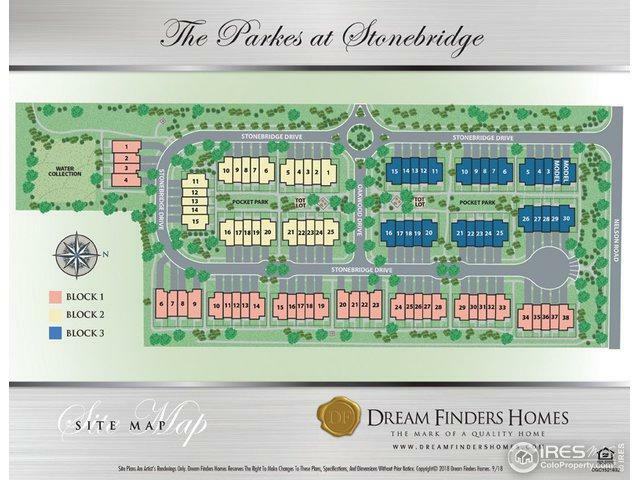 Enjoy Maintenance Free Living at the Parkets at Stonebridge-close to Boulder, Schools, Shopping, Restaurants & Outdoor Fun! Sales Center:1077B Mountain Dr.